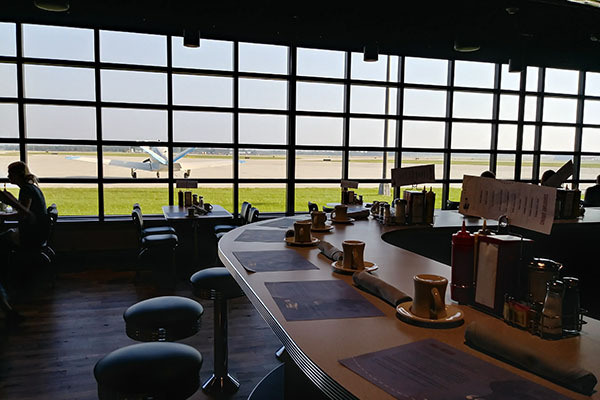 Named after Beloit native Bessie Raiche, the first American woman to fly solo in an airplane, this aviation-themed restaurant at the Southern Wisconsin Regional Airport is open for breakfast and lunch. 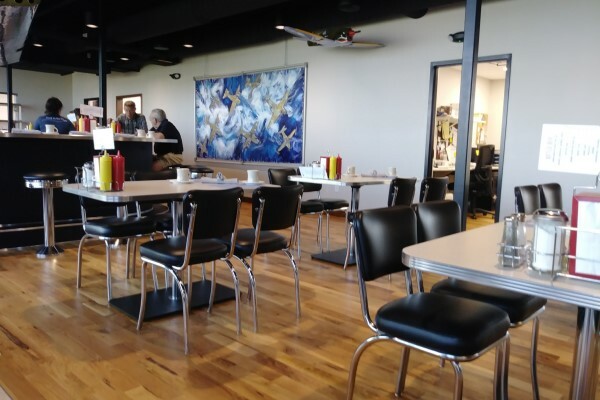 You'll feel as though you've traveled back in time to a classic 1950s diner, with vinyl-covered stools and chrome-plated tables, as well as food reminiscent of the 50s with modern attributes. 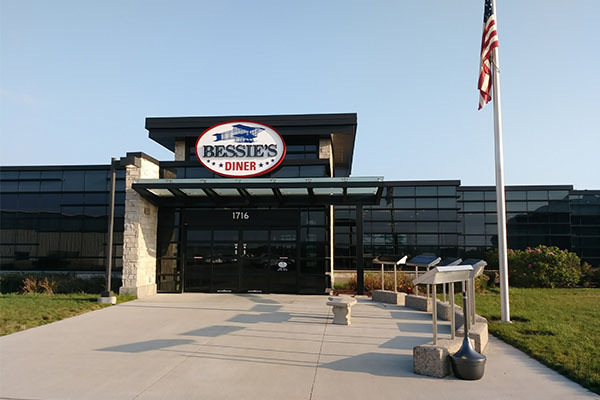 The menu and the floor-to-ceiling windows overlooking the runway make Bessie's Diner the perfect spot for small groups.